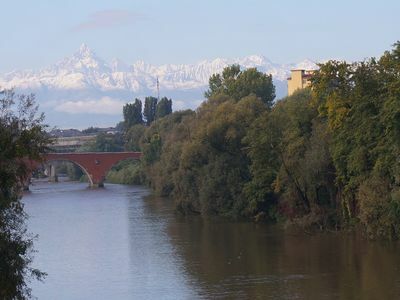 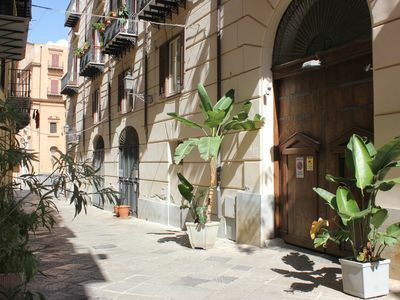 Spacious Donna Mara apartment in Duomo with WiFi, integrated air conditioning & lift. 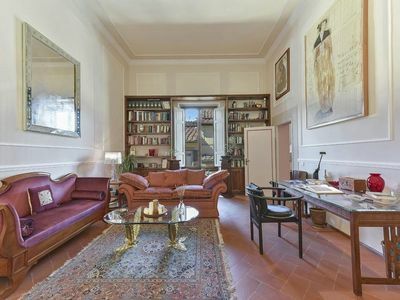 "The House of Secco". 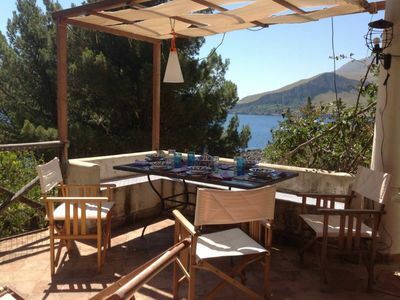 A wonderful rest house on the seaside. 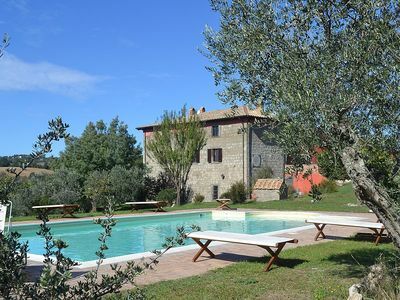 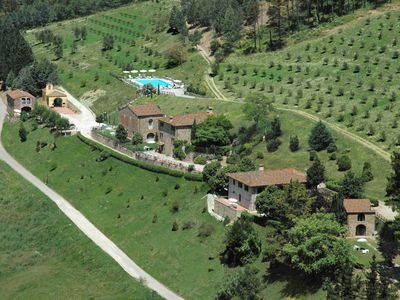 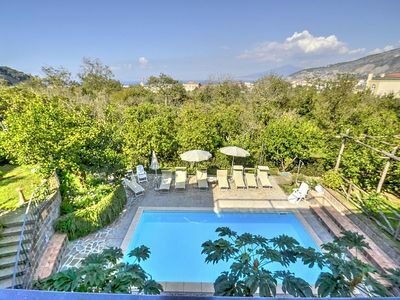 Villa Ascanio: A splendid four-story villa made of stone, with Free WI-FI. 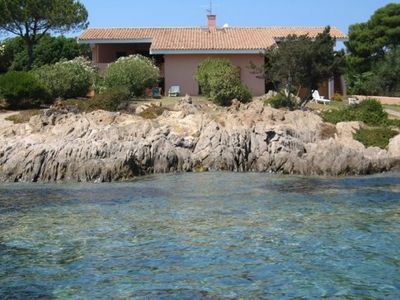 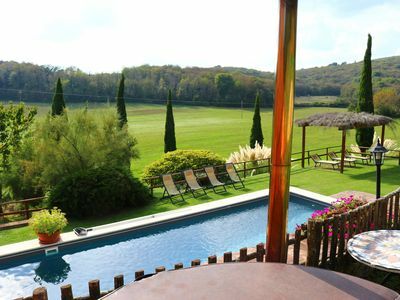 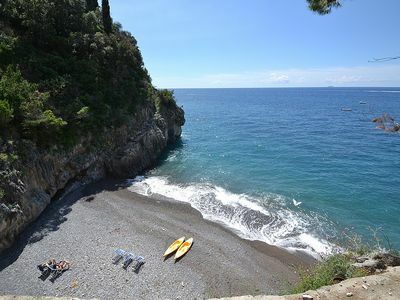 Villa Corradina: A characteristic independent house which faces the sun and the sea, with Free WI-FI. 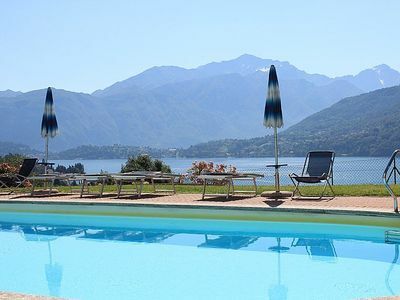 Casa Panorama Cinque: A bright and cheerful apartment situated at a short distance from the shores of Lake Como, with Free WI-FI. 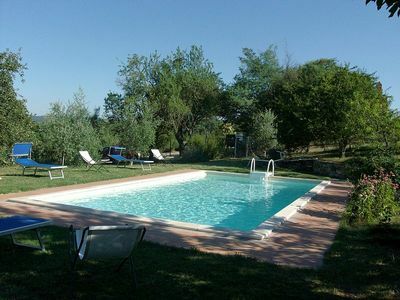 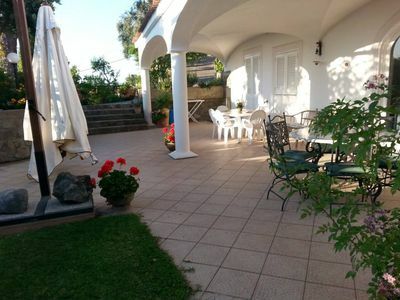 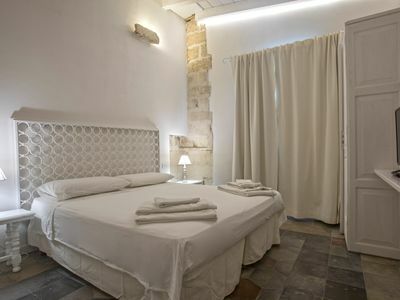 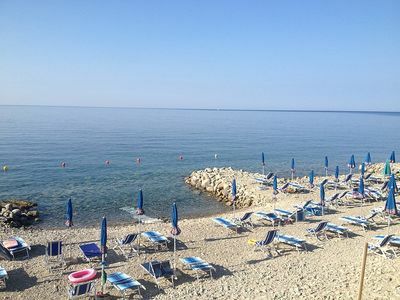 Villa Fillide A: A cozy apartment surrounded by a lemon and orange garden, with Free WI-FI. 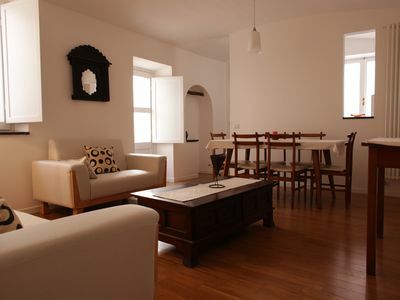 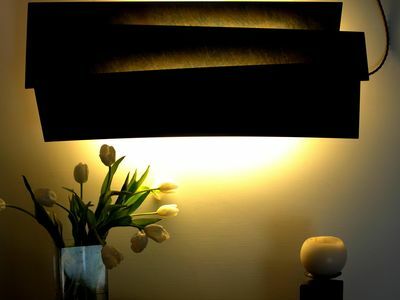 Casa Panna D: A cheerful apartment that is part of a small villa located right on the beach, with Free WI-FI. 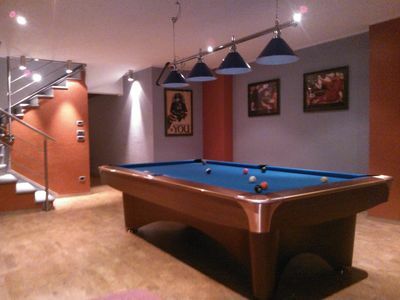 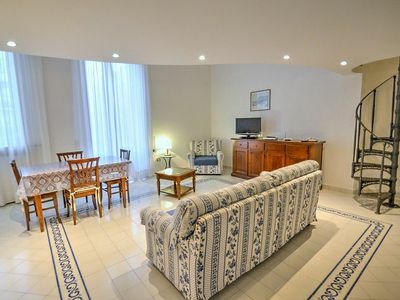 Casa Graziella F: An apartment located in the center of Sorrento, with Free WI-FI.